WVIA invites the cast of each musical for an interview/performance about their musical, then airs that performance on WVIA's website and social media channels. 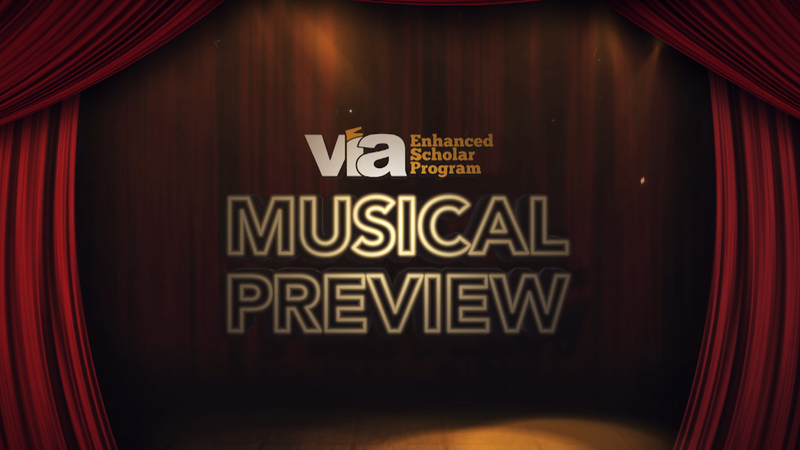 The previews promote the musical, the school and the students. Support for High School Musical Preview Show is provided by The Overlook Estate Foundation.